Wow a simple and easy healthy snack!!! What a great idea, Mia! 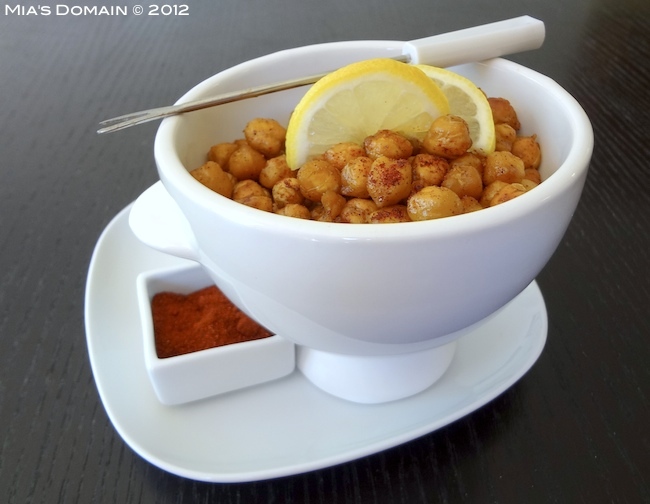 I've had blackeyed peas fixed in a similar manner but never chickpeas. Nicely done!